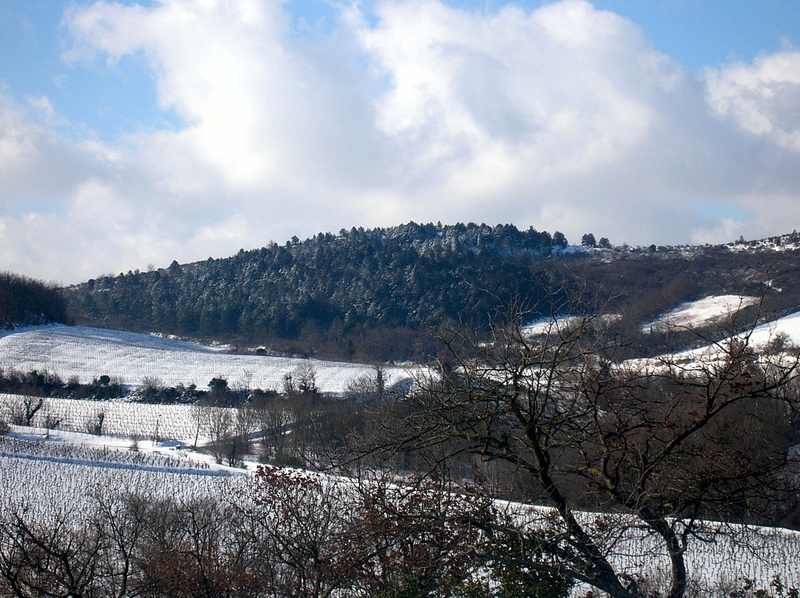 The Estate is built on a slope of the « Aspre », the foothills of the Pyrenees, which protect from the local North wind, « Tramontane ». 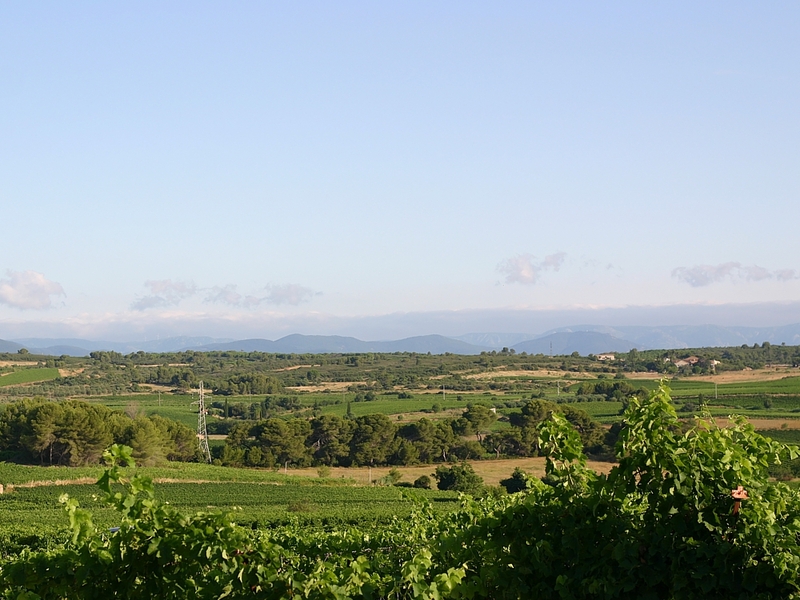 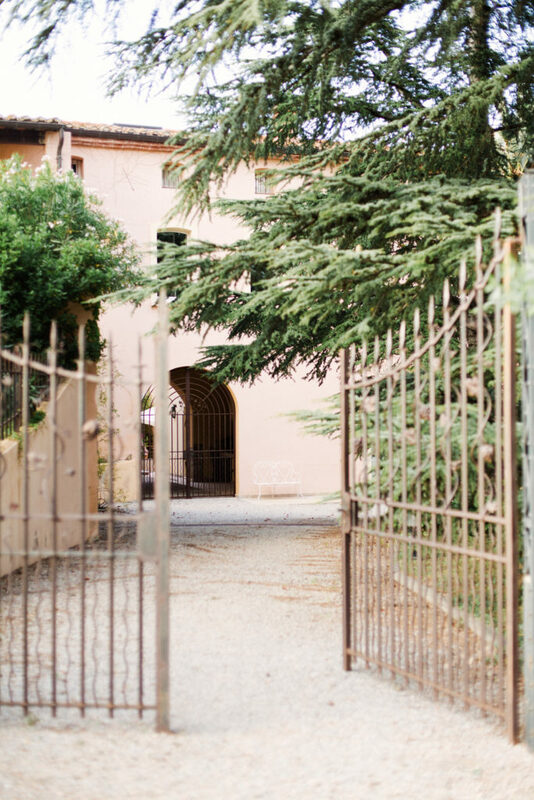 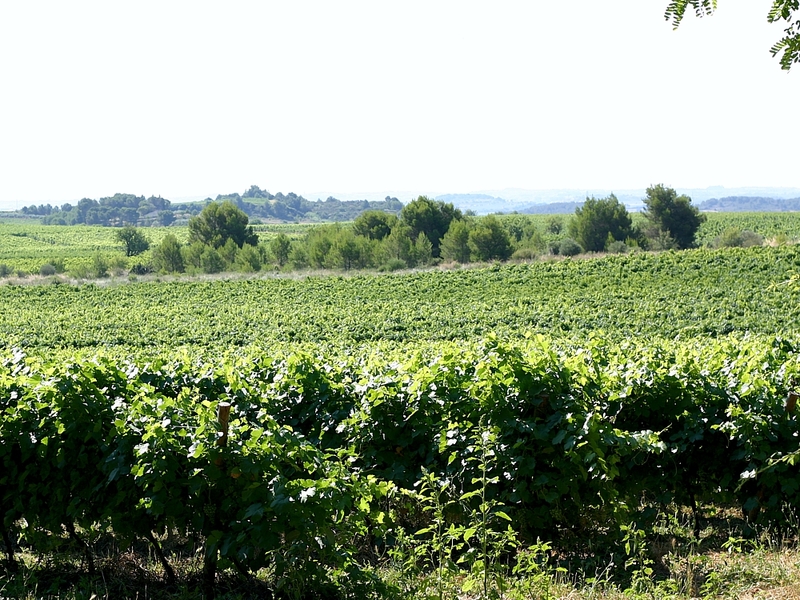 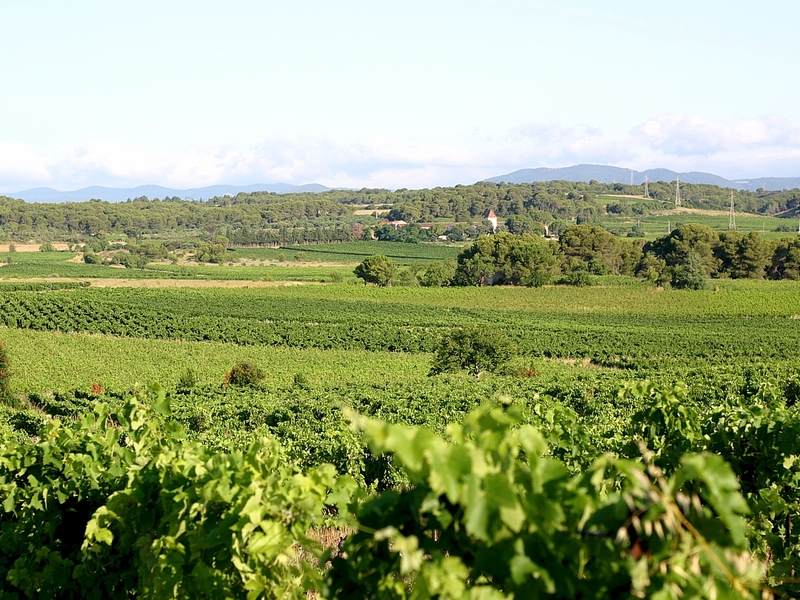 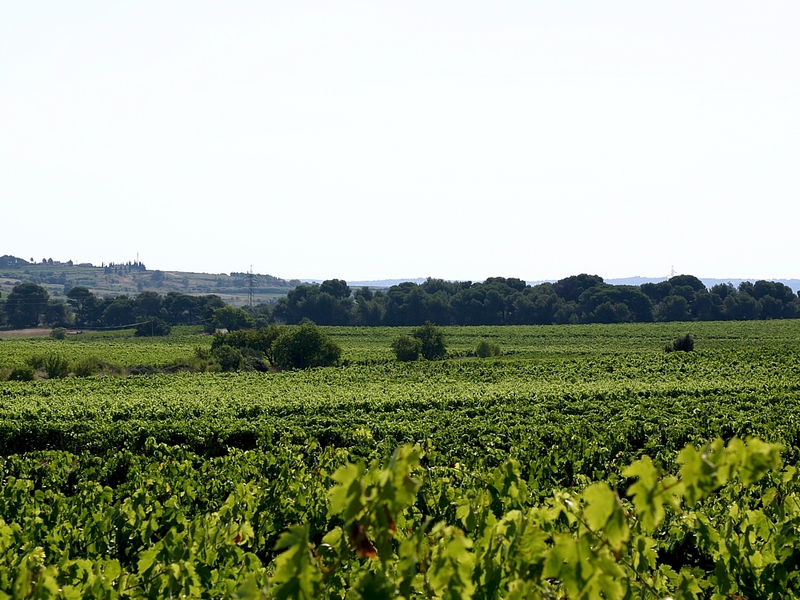 Bella Vista and its vineyards enjoy a beautiful view of the Roussillon and the Mediterranean. 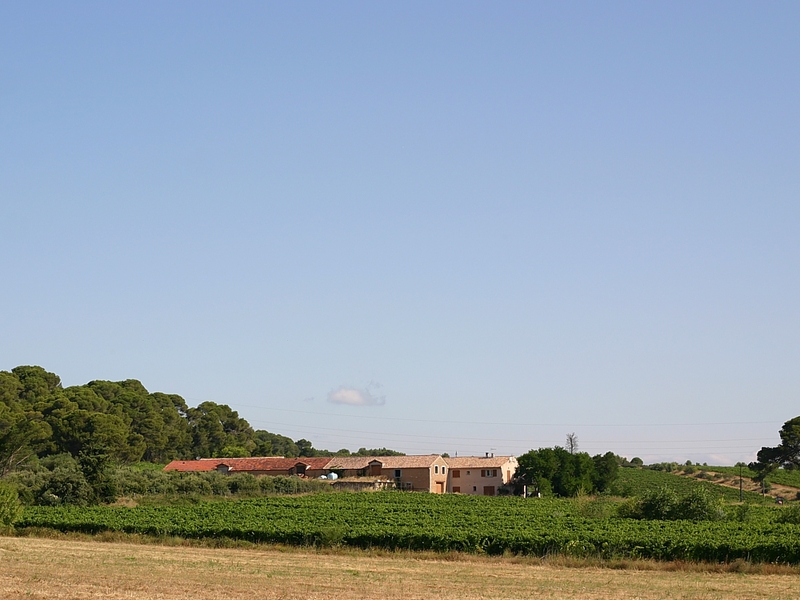 Built in the 13th Century, it was then just a sheeppen and land. 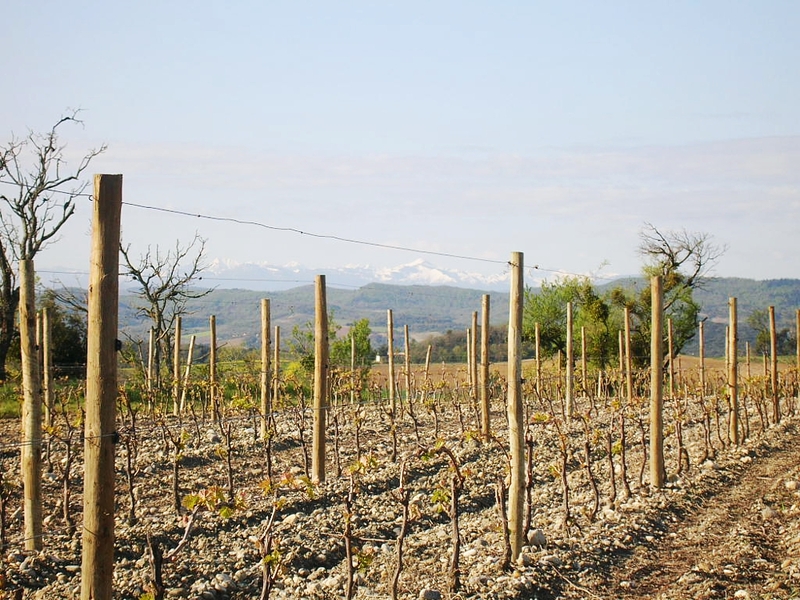 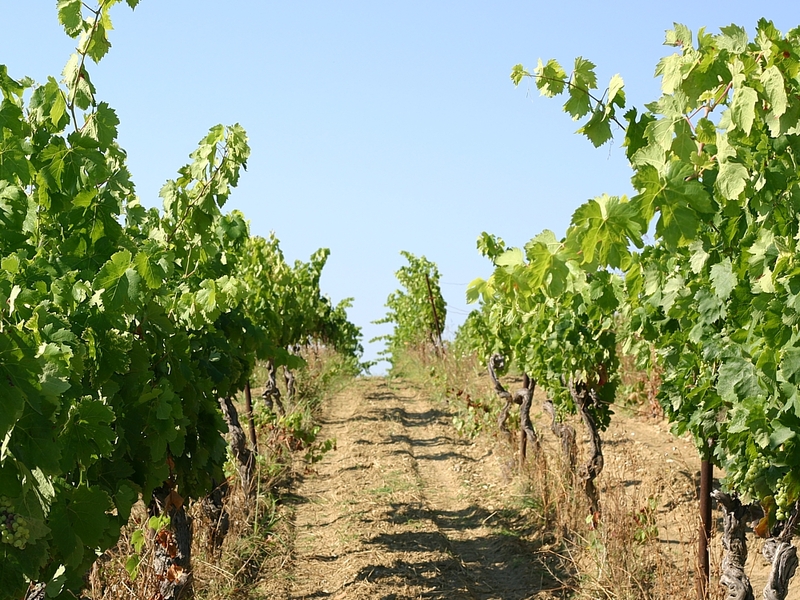 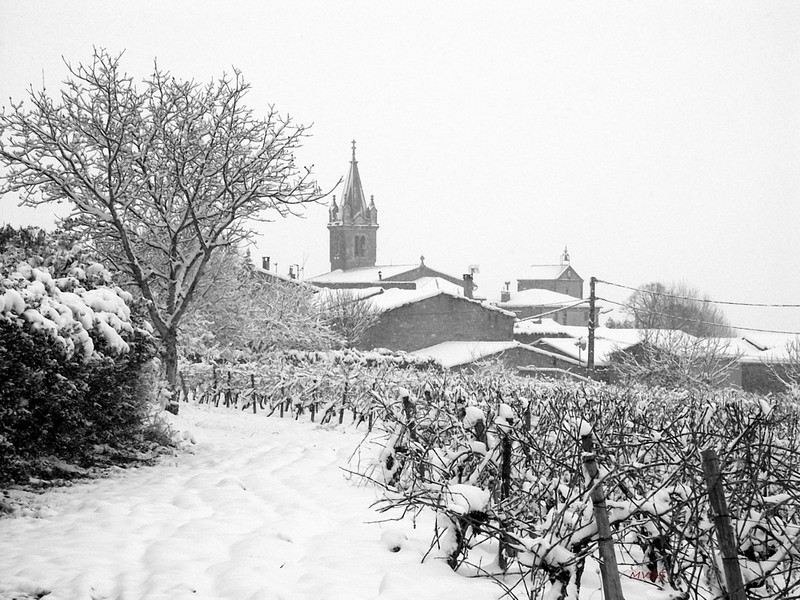 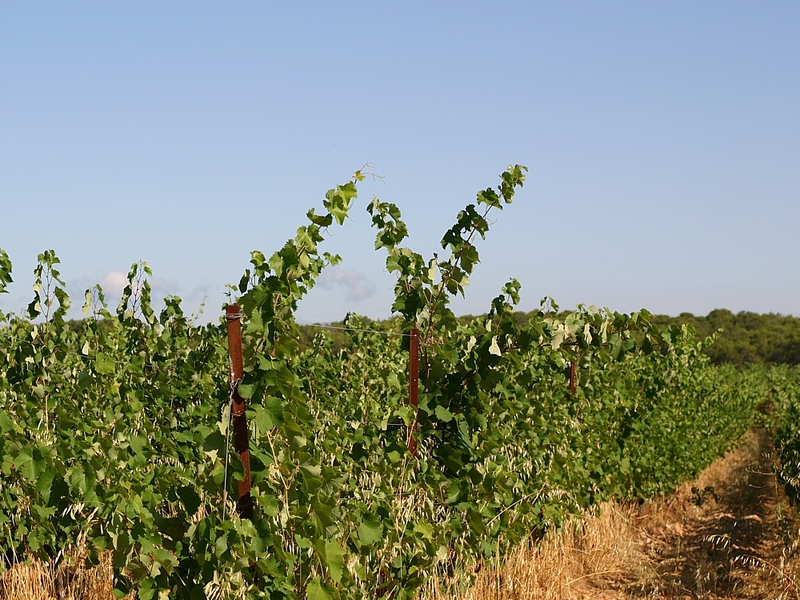 It grew in acreage with the centuries and was beginning of the 20th a farm, with various cultivations including vines. 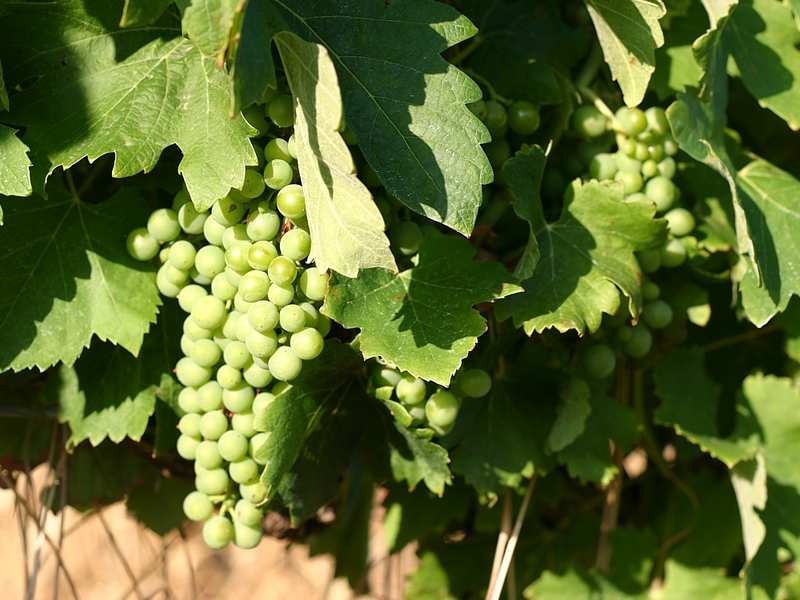 For a long time the grapes went to the local cooperative. 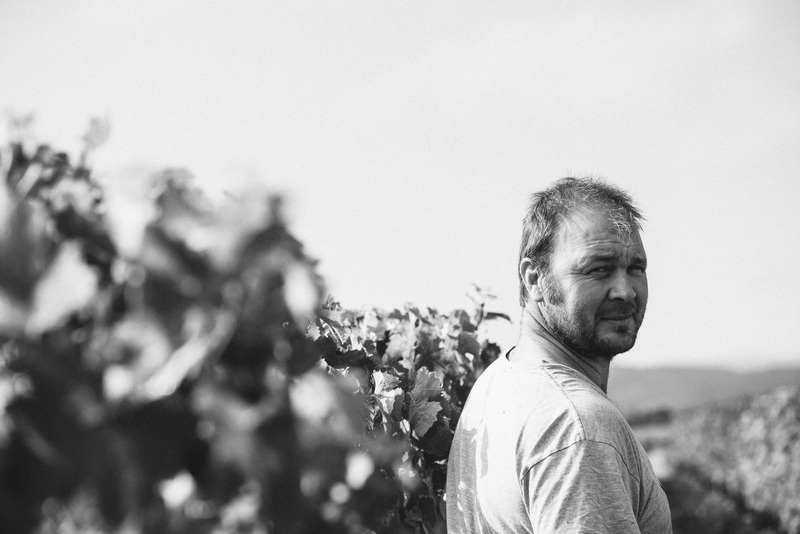 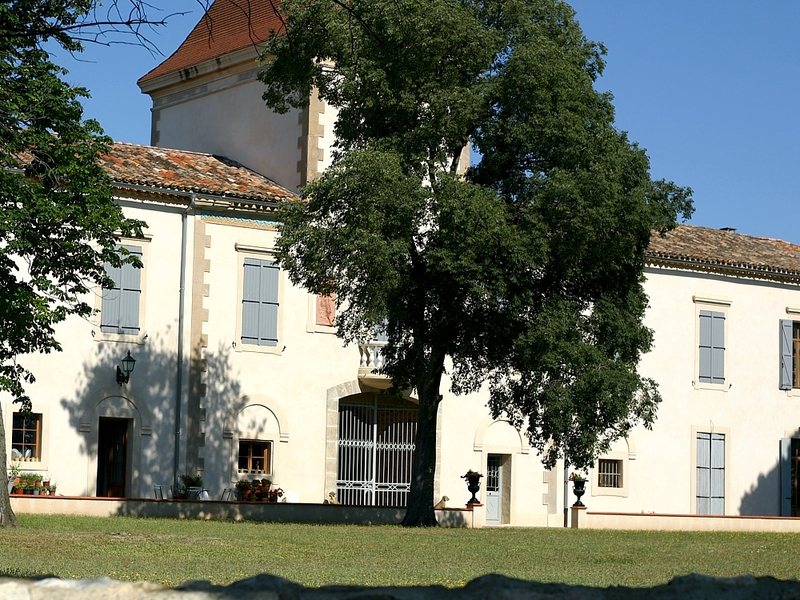 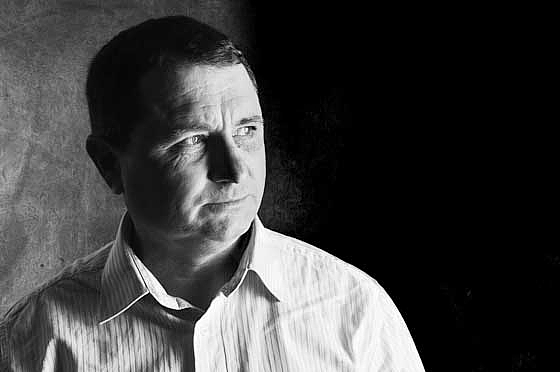 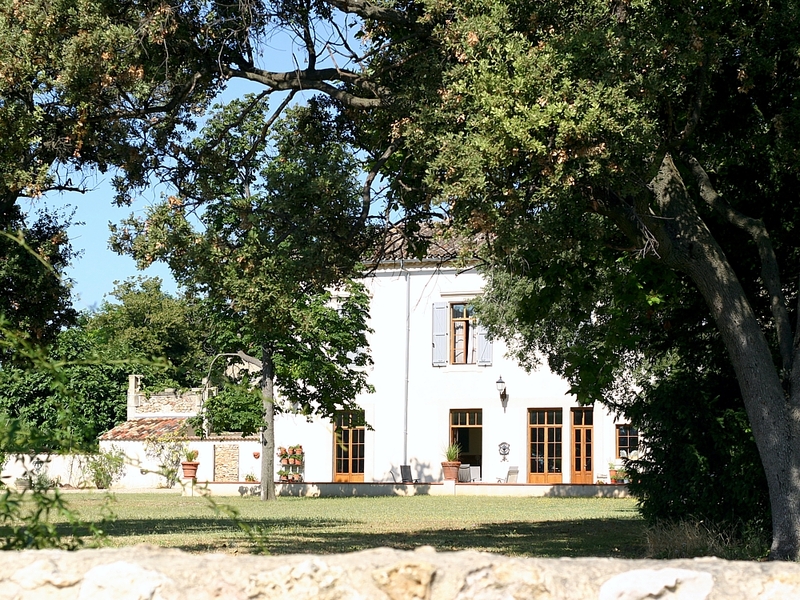 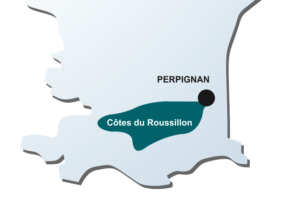 Bought by the Bertrand family in 1992 as a wine producing Estate, it has since started bottling its own cuvees. 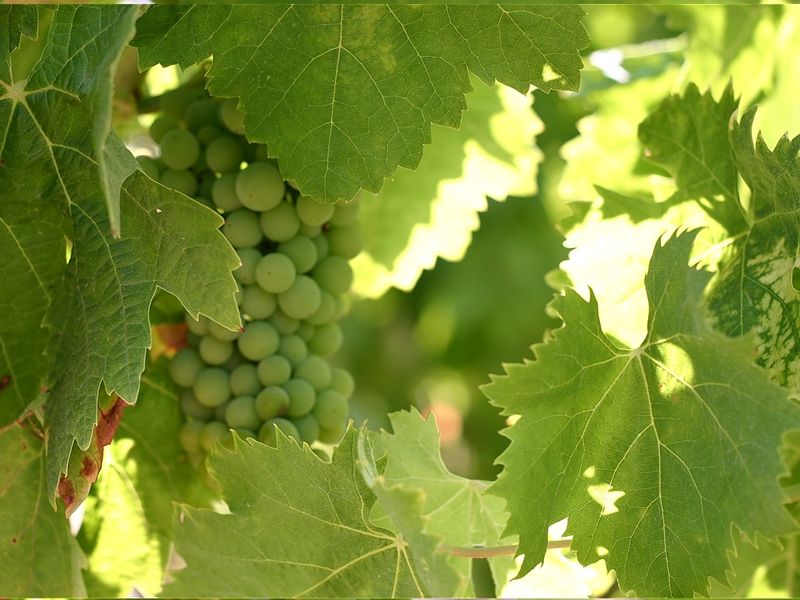 The Estate is BIO (Ecocert certified) since the 2013 vintage.